Urban Engine, a local nonprofit organization aimed at accelerating STEAM (Science, Technology, Engineering, Arts, Mathematics)-focused innovation and entrepreneurship through education, announced a series of free events that will celebrate women in technology and showcase female entrepreneurs in conjunction with Women’s History Month. Read the full story at Huntsville Business Journal. Urban Engine, a local non-profit organization aimed at accelerating STEAM-focused innovation and entrepreneurship through education, announced a series of events that will celebrate women in technology and showcase female entrepreneurs during March 2019 in conjunction with Women’s History Month. Read the full story on WAFF.com. Read the full article at Huntsville City Schools. 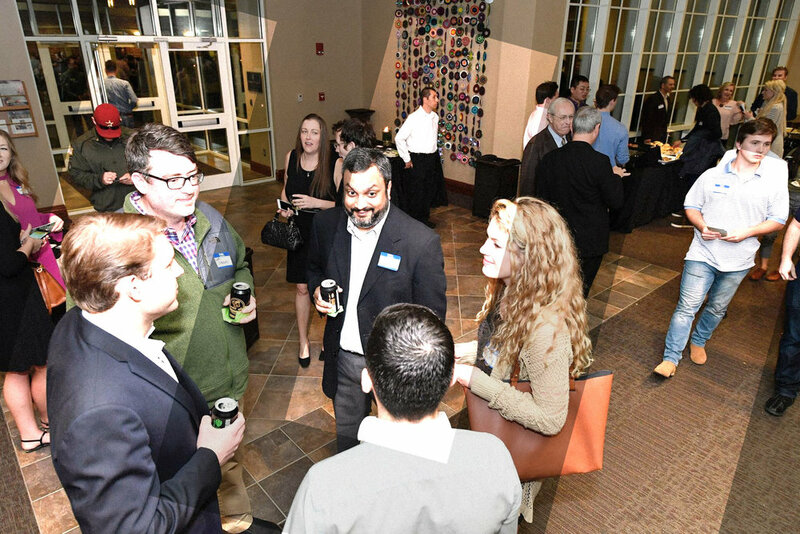 The HudsonAlpha Institute for Biotechnology will host the second HudsonAlpha Tech Challenge February 22-24, 2019. This life sciences hackathon brings together students and professionals who attempt to solve challenges using an emerging technology, and apply it to biotech and the life sciences. See the full article on insideHPC.